Can Camp Judaea accommodate my child’s special dietary needs? Camp Judaea is able to accommodate food allergies, vegetarian, vegan, gluten-free and lactose-intolerant diets. If your child requires other considerations, please let us know. Camp Judaea serves delicious kosher meals, the preparation of which is supervised by the Asheville Kosher Commission. Can I send a Care Package to my child? All campers like to receive a package from home. These can contain books, magazines, clothing, toys – in fact almost anything except for food, candy or gum. With three meals a day plus snacks, campers will get plenty of delicious kosher food to eat at Camp Judaea. Please limit yourself to one or two packages per session per camper. Bunk assignments are made on the basis of school grade, social and emotional maturity and mutual requests. Requests are made through an online form available in your CampInTouch dashboard. How do you select, train and supervise your staff? 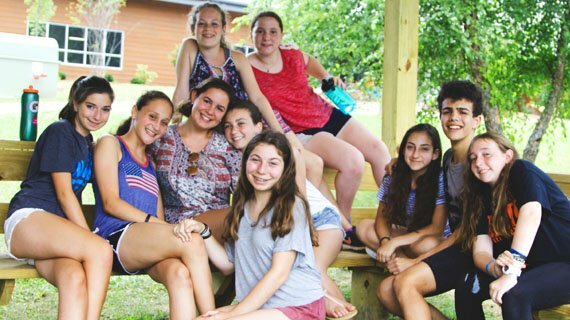 At Camp Judaea we take a great deal of pride in the selection of our staff, who will provide a stable and caring home for our campers. Our staff is comprised of college students, graduate students and professionals in various fields. Each year, we look for competent and energetic young adults to fill our staff positions. 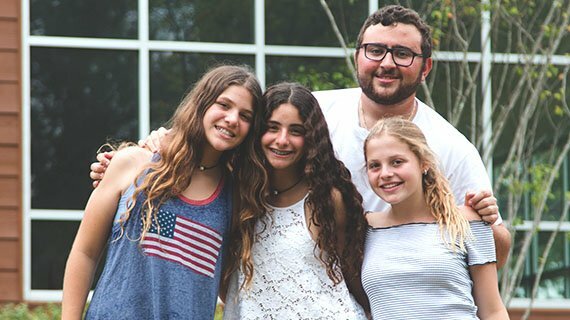 While many have grown up at Camp Judaea, others join us from Israel and around the world – all bringing unique talents to share. Each staff member is interviewed by our camp directors, provides several references and undergoes background screenings. An extensive training program is provided at the start of the summer season and is ongoing throughout the summer. Staff members are trained on topics such as child development, how to recognize, prevent and take action against bullying, positive reinforcement as a behavior management, risk management, emergency procedures, outdoor living skills and much more. During the summer, staff are supervised and evaluated by members of our camp leadership team, all of whom have proven experience the work of staff members. 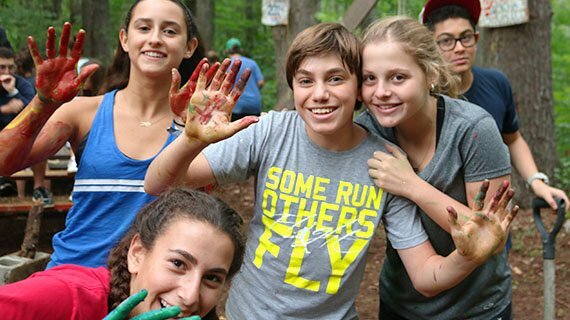 Camp Judaea is dedicated to providing safe and secure environments for our campers and staff. We work closely with local law enforcement officials to make sure our safety standards and practices are the best that they can be. Our Camp is gated with security cameras and we employ US Security to guard our Camp during the evening and other times when the office is closed such as Shabbat. The health and welfare of our community will always be our top concern. What kind of clothing should my child bring to Camp? We dress informally at Camp Judaea and it is not necessary to buy new clothing for your child. Camp is an outdoor setting and simple, modest clothing is the most appropriate. Girls usually wear t-shirts with shorts or pants. High-heeled shoes, designer clothes and expensive jewelry are neither necessary nor encouraged. We strongly discourage campers from wearing inappropriate attire. Clothes that are intentionally tight or revealing should be left at home. All clothing and personal belongings should be clearly marked with the camper’s full name. 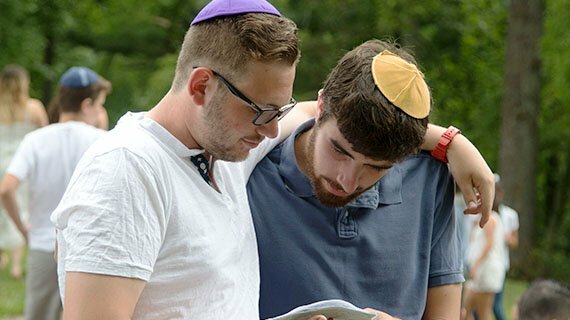 How do I obtain a Camp Judaea t-shirt for my child? A Camp Judaea t-shirt will be provided to every camper. If you’d like to purchase additional Camp Judaea gear, please visit the CJ Shuk! Each camper will receive a Camp Judaea laundry bag. Camp Judaea provides laundry service to our campers each week. Our commercial laundry partner will pickup laundry bags from a designated place in Camp, wash, dry and return the clean clothes and linens the next day. Parents will have the option of sending their children by airplane or driving them to Camp. Depending on demand, we have, on occasion, also provided bus service from selected nearby metro areas. We invite parents to join us for an informal buffet lunch on opening day. Those campers who will be flying to either Asheville, NC or Charlotte, NC will be met at the airport gate by Camp Judaea staff and bused to camp on chaperoned buses. Camp offers kids and parents the chance to develop a rarely practiced skill – letter writing. We strongly recommend that parents write to campers at least every other day. A card, a letter, or an email, arriving regularly, does more for camp morale than anything else. Camp Judaea tries to ensure that campers write letters or postcards or e-letters to their parents at least once a week. We partner with CampMinder which will allow you to send one-way emails as often as you like, however, your camper will only be able to reply by snail mail or with a special handwritten e-letter that is faxed into a pdf by CampMinder at an additional cost. CampMinder’s CampInTouch service also offers a photo gallery and we post pictures almost every day of what is happening in camp. Can parents call the camp to check on their children? 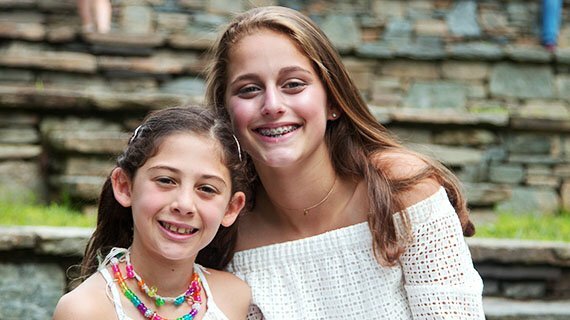 Parents are welcome to call Camp Judaea’s summer offices to find out how their campers are doing. While we encourage parents and other family members to bring their campers to camp and pick them up at the end of the session, parents and other friends or relatives are not allowed to visit camp during the camp sessions. What kinds of snacks are available for my child? Each regular camp day, campers will be offered at least two delicious snacks – one in the afternoon and one in the evening. Birthdays that occur during the Camp session will be celebrated. This observance is not only a treat for the camper but a lot of fun for everyone. Have you ever had a birthday party with 350 friends in attendance? However, please do not send food of any kind for your child’s birthday. He/she will receive a cake to share with his/her cabin on their special day. It is our hope that every camper will remain healthy and fully able to participate in all aspects of camp life all summer long. Just in case, though, Camp Judaea has a range of systems in place to manage health care issues that may arise. The camp’s health care center (mirpa’ah) is staff by medical professionals 24 hours day all summer long while campers are in residence. We supervise the provision of medication at each meal and staff take campers who need medication at other times to the Health Care Center (i.e. bedtime, other).